Crown of Achievement: Queen Elizabeth is the longest reigning monarch in British history... now let&apos;s celebrate with a nice cup of tea. On September 9, 2015, Queen Elizabeth II enters the record books as the longest-reigning monarch in British history (pushing her great-great grandmother Queen Victoria to second place). 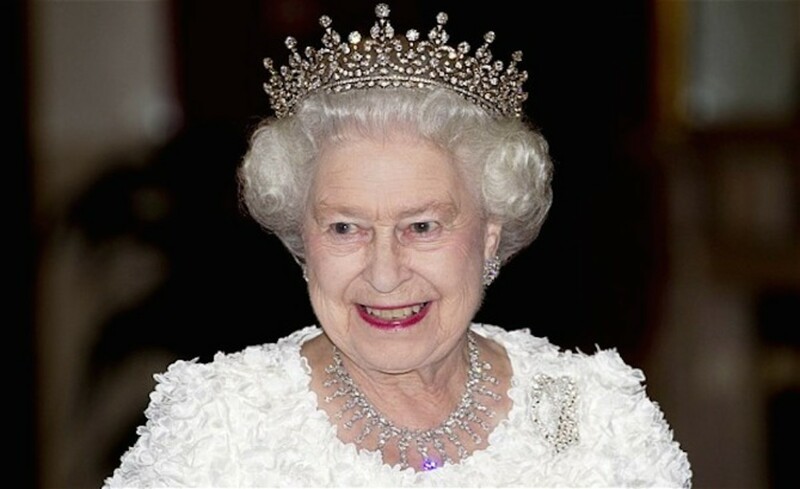 Elizabeth has held her throne for more than 63 years and is known around the world as Britain&apos;s queen. 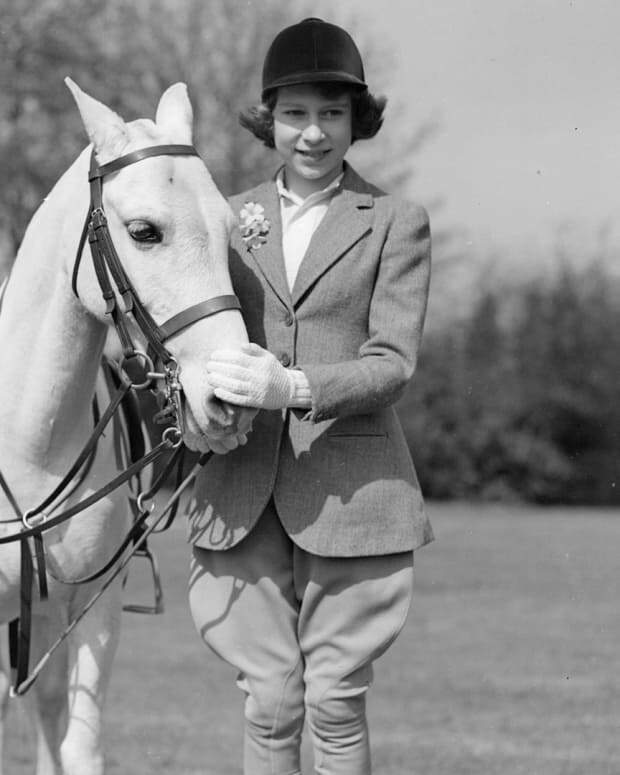 However, there&apos;s more to her than simply being a royal figurehead. 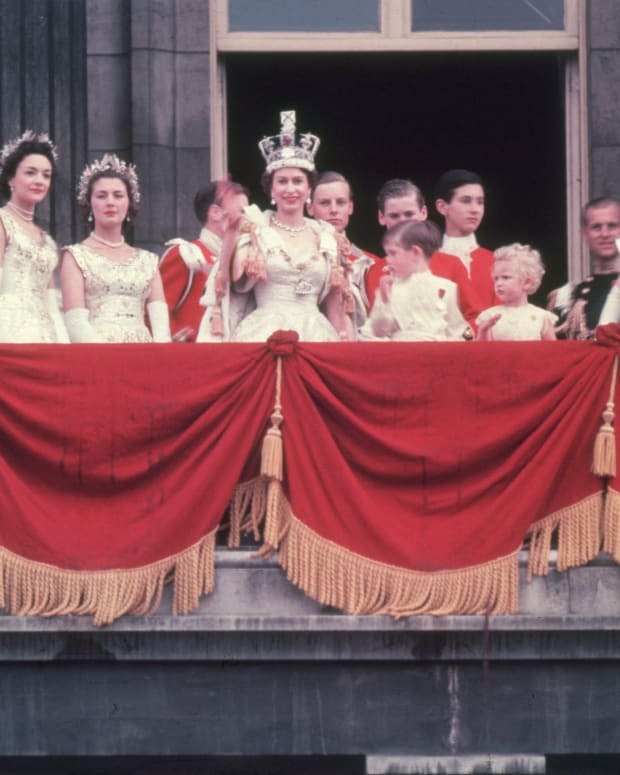 To commemorate Elizabeth&apos;s lengthy reign, here are seven facts you may not know. 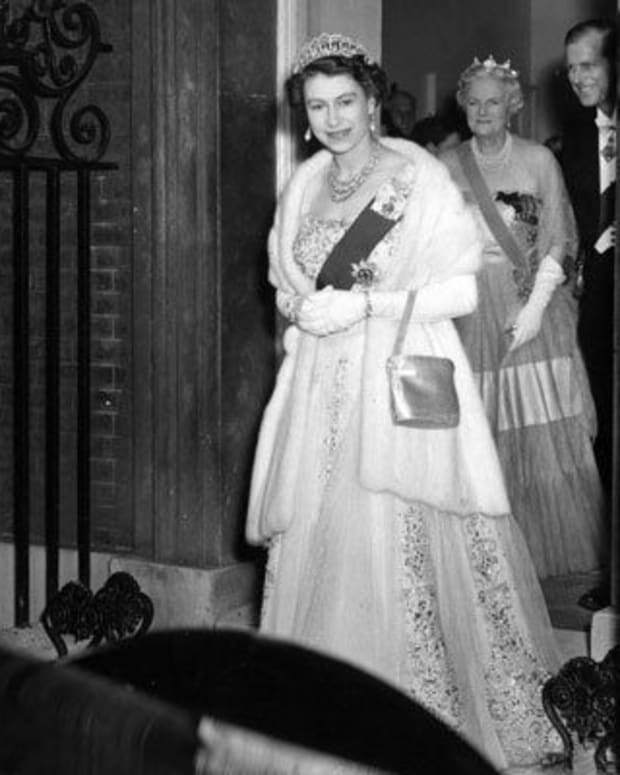 At Queen Elizabeth II&apos;s coronation in 1953, the expected guests were in attendance: her husband, Prince Philip, and her heir apparent, Prince Charles, as well as dignitaries and nabobs that included Queen Salote of Tonga and Prime Minister Winston Churchill. Yet there were others at the festivities whose presence may surprise you. It turns out that Jacqueline Bouvier — who later married John F. Kennedy and became First Lady Jackie Kennedy — was then a journalist reporting on the coronation. 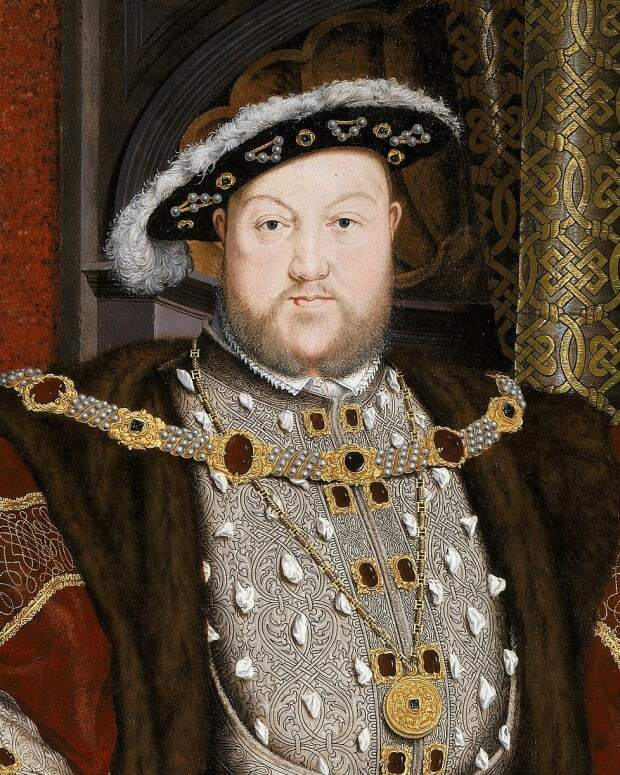 Inside Westminster Abbey, choirboys sang for their queen. One of these angelic voices belonged to Keith Richards — the same Keith Richards who would go on to play guitar and lead a life of rock &apos;n&apos; roll debauchery as a member of the Rolling Stones. 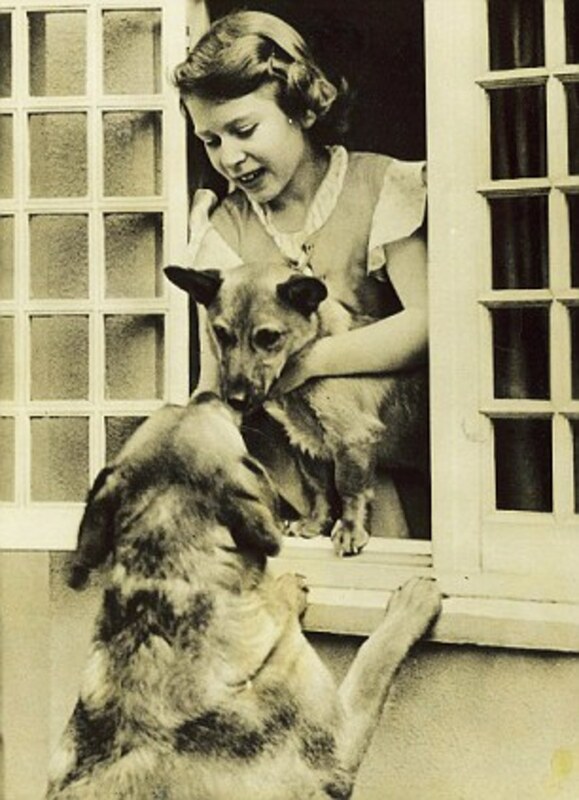 A young Elizabeth with her corgi and her father&apos;s labrador. For the queen, the end of an era is approaching. 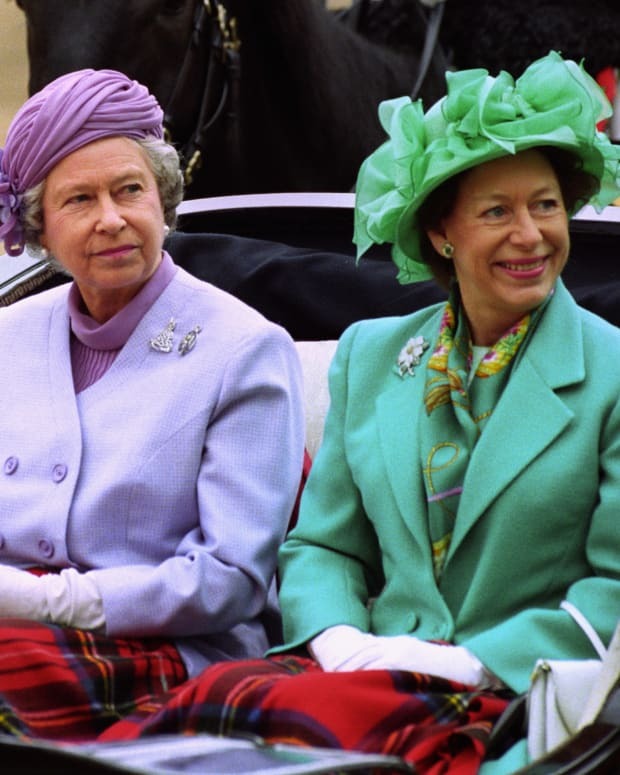 Not the end of her reign — remember, her mother lived to be 101, which suggests the 89-year-old Elizabeth could very well rule for another decade (leaving Prince Charles, already in the history books himself as the longest-serving heir apparent, to continue waiting in the wings). No, it&apos;s the end of the royal corgi era that&apos;s near. It turns out that the queen is no longer acquiring corgis (worried about falls, she feels it&apos;s safer not to have rambunctious dogs under foot). That truly is a change, as Elizabeth has had at least one corgi of her own since she was 18 (that dog, Susan, even joined the queen on her honeymoon). Holly and Willow, Elizabeth&apos;s two remaining corgis, turned 12 in July, which is an advanced age for the breed. However, some corgis live to 15 or even 18, so let&apos;s hope these two have a few more happy years left! If you&apos;re going to reign for more than six decades, it helps to have a good sense of humor. 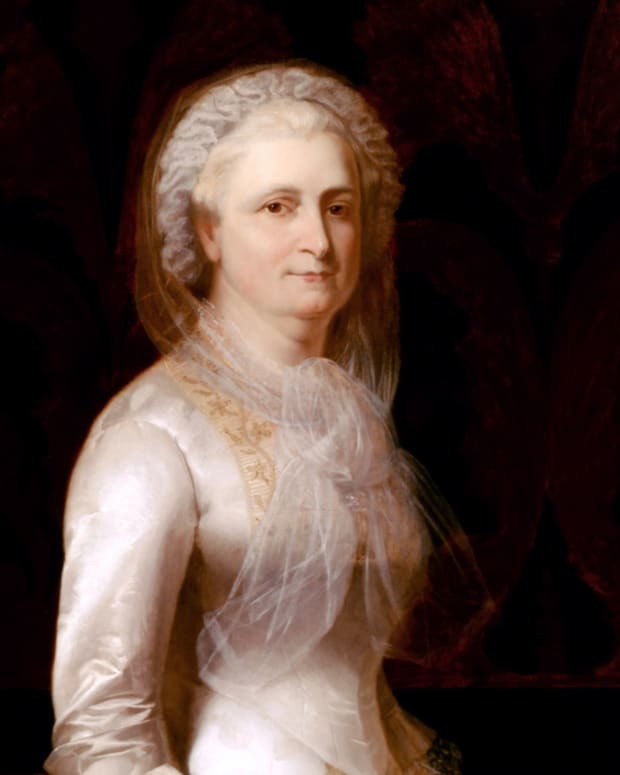 Elizabeth has demonstrated she can put people at their ease with a wry remark; when in private, she sometimes entertains her inner circle by doing impressions. Elizabeth has also engaged in royal pranks. British diplomat Sir Sherard Cowper-Coles noted in his memoirs that when Saudi Arabia&apos;s Crown Prince Abdullah was visiting Balmoral in 1998, the queen invited him to tour the estate. The prince agreed, got into the passenger seat of a Land Rover, and then was stunned when the queen hopped into the driver&apos;s seat. Women can&apos;t drive in Saudi Arabia, but as the queen raced her vehicle down narrow roads, she showed Abdullah that women could be very good drivers, when given the chance. 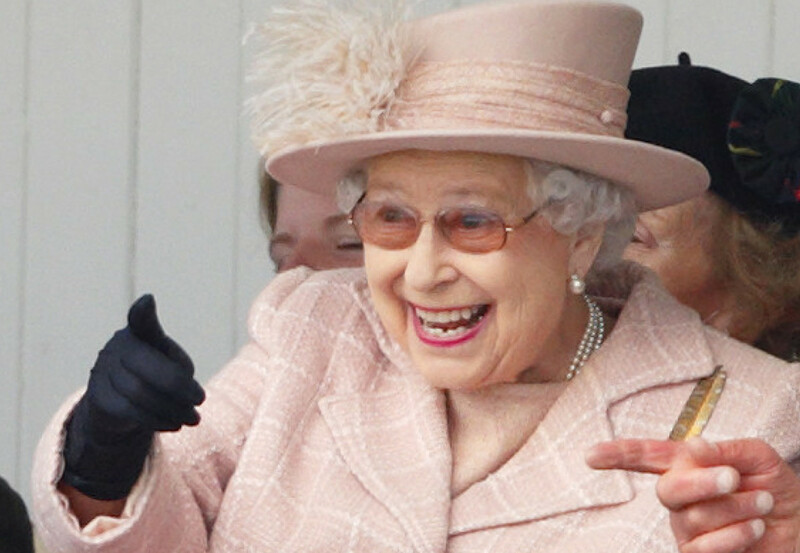 But the queen&apos;s humor has its limits: don&apos;t put her corgis at risk. When she found out that a footman had given the corgis whiskey as a "party trick," he got a (well-deserved) demotion. Doesn&apos;t she look stately and calm? 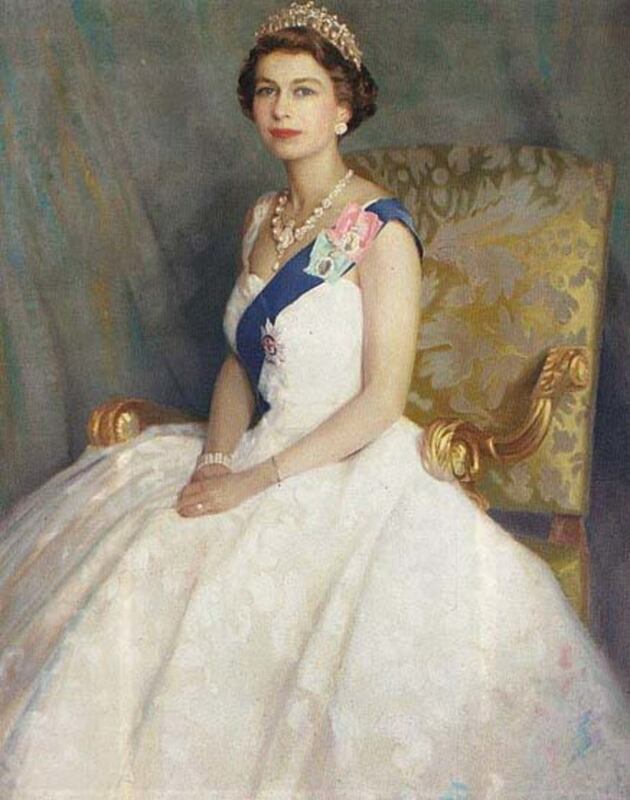 A portrait of young Queen Elizabeth. 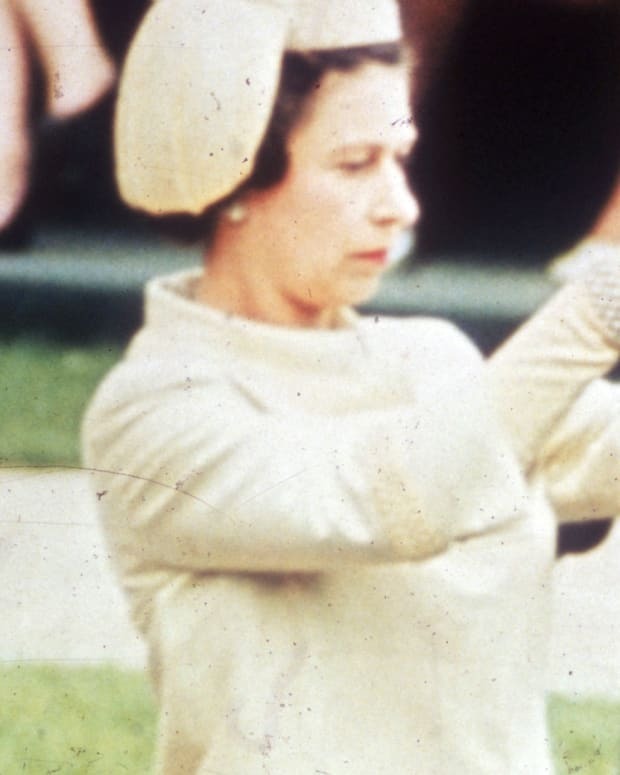 Sangfroid wasn&apos;t always a part of Elizabeth&apos;s makeup — as a 17-year-old royal at her first solo engagement, she was extremely nervous (a piece of candy from a lady-in-waiting helped her calm down). However, in time Elizabeth learned to "Keep Calm and Carry On." During a parade in 1981, the queen was shot at, but managed to keep her horse under control (fortunately the gun had contained only blanks). The next year, a mentally ill man, dripping blood from a cut hand, broke into her bedroom at Buckingham Palace. No one arrived when she tried to summon help, so Elizabeth had to rely on her ability to converse with strangers to keep the intruder calm (after 10 minutes, she finally got assistance when her uninvited guest decided he wanted a cigarette). Despite not having a passport — British passports are issued in the monarch&apos;s name, so the queen doesn&apos;t need one — Elizabeth has made 256 overseas visits to 116 countries over the course of her reign. During these visits Elizabeth is usually the model of poise and proper behavior. But the queen is still human, and can act accordingly. 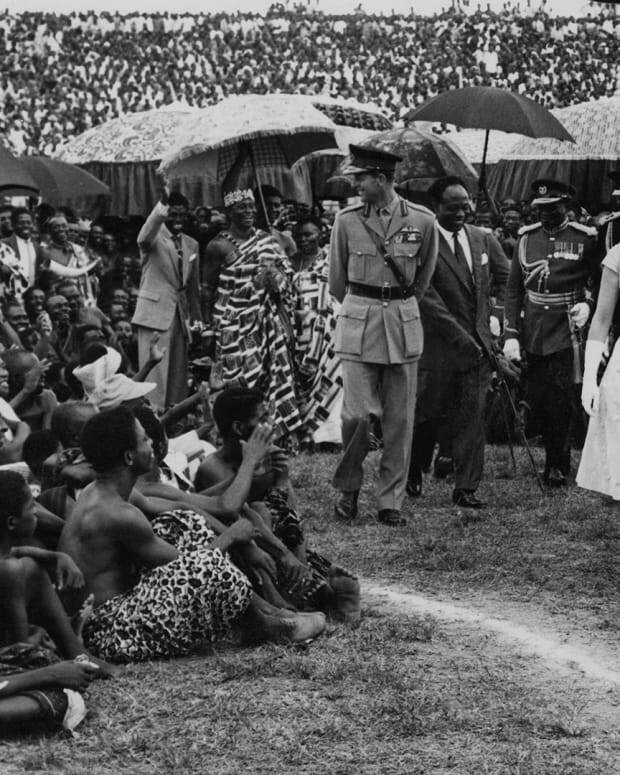 Biographer Sally Bedell Smith wrote that when Elizabeth was on a royal visit to Fiji in 1953, some native chieftains welcomed her with a dance that featured them clapping and grunting while sitting cross-legged. Later, after a black-tie dinner on her yacht (and having taken her first sip of kava while on shore earlier), the queen cried to her entourage, "Didn&apos;t you LOVE this?" and proceeded to sit cross-legged on the floor in her evening gown, clapping and grunting herself. 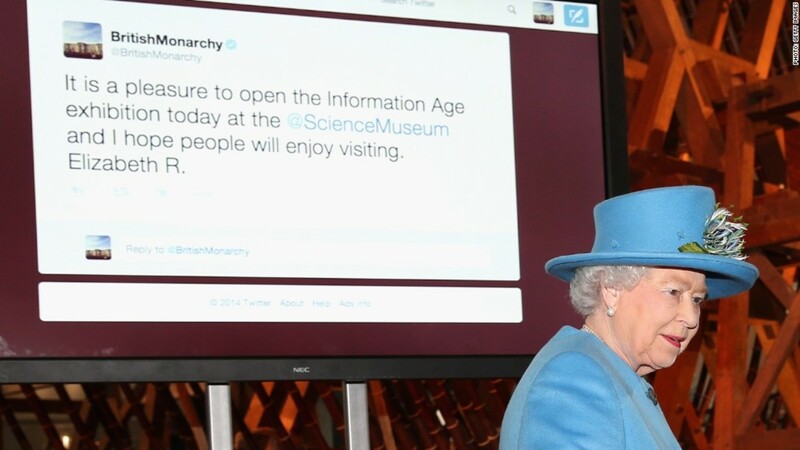 A hereditary monarchy may be a relic from an earlier age, but its current representative has a good track record when it comes to modern-day technical advances. 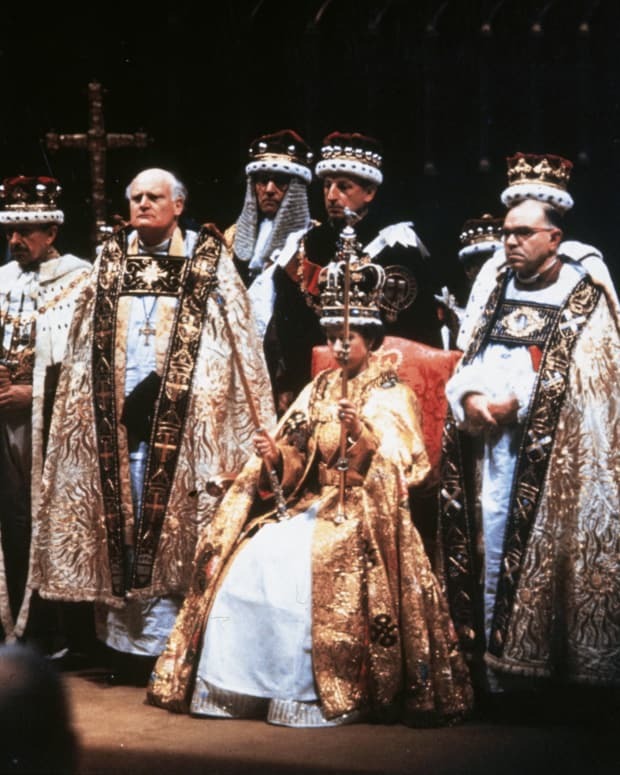 Despite misgivings, Elizabeth allowed her coronation to be broadcast on television. In 1976, she sent her first email (this was as part of a technology demonstration; it took a few decades before she emailed more regularly). And today the queen uses a mobile phone in order to text her grandchildren — a pretty impressive feat for an 89-year-old great-grandmother. The queen of England has access to a lot of perks, such as multiple castles and ownership of the largest pink diamond in the world. But being surrounded by luxury hasn&apos;t kept Elizabeth from developing a taste for frugality. The queen directs her staff to repair worn-out curtains, bedsheets and carpets rather than buying new ones. In addition, she doesn&apos;t like to see wasted food — a royal chef revealed she once returned a lemon garnish to the kitchen so that it could be used again. Considering the queen is one of the world&apos;s wealthiest women, this thriftiness isn&apos;t necessary — but perhaps when one&apos;s face is on coins and banknotes, one doesn&apos;t want to see them go to waste?